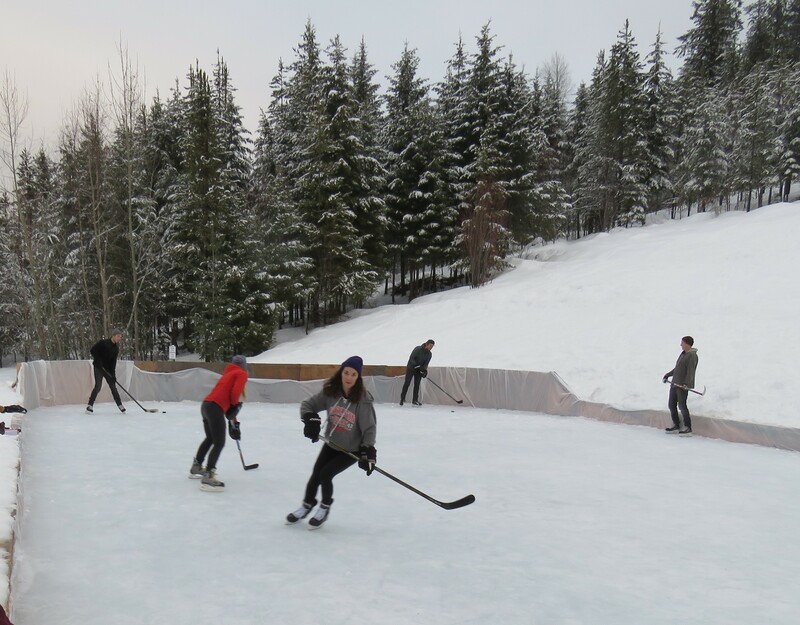 The Blewett Conservation Society and the Regional District of Central Kootenay (RDCK) Parks Department are pleased to announce that the outdoor skating rink at the RDCK Morning Mountain Recreation Area is open for skating. 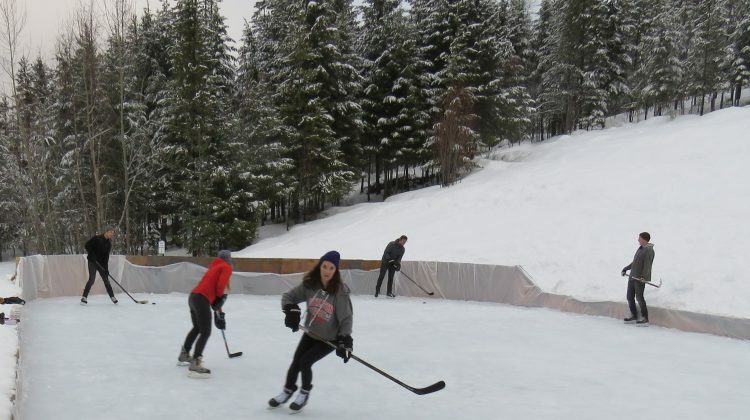 A soft launch of the rink attracted skaters throughout January but now the rink is officially open. It’s completion was achieved by the hard work of many local volunteers from Blewett and the Nelson region with funding from RDCK Parks, RDCK Director Ramona Faust, many donors, and numerous volunteers.